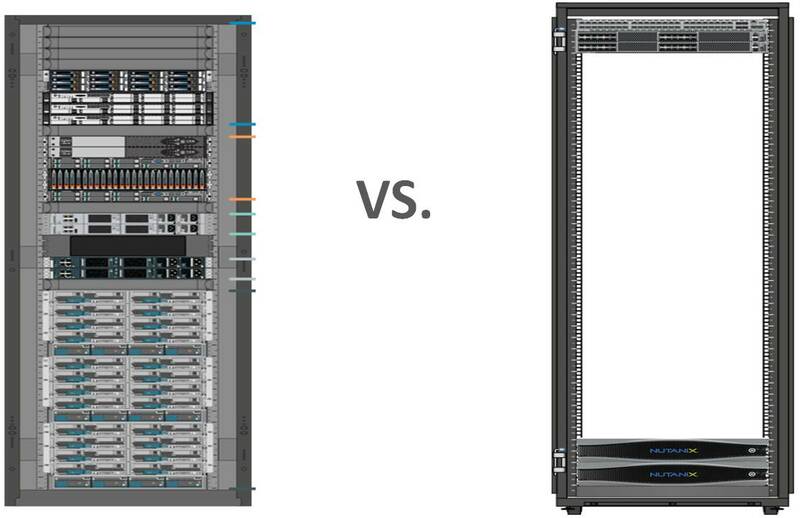 Nearly every leading legacy and startup datacenter hardware player has, or has announced, a Hyper-Converged Infrastructure (HCI) solution. 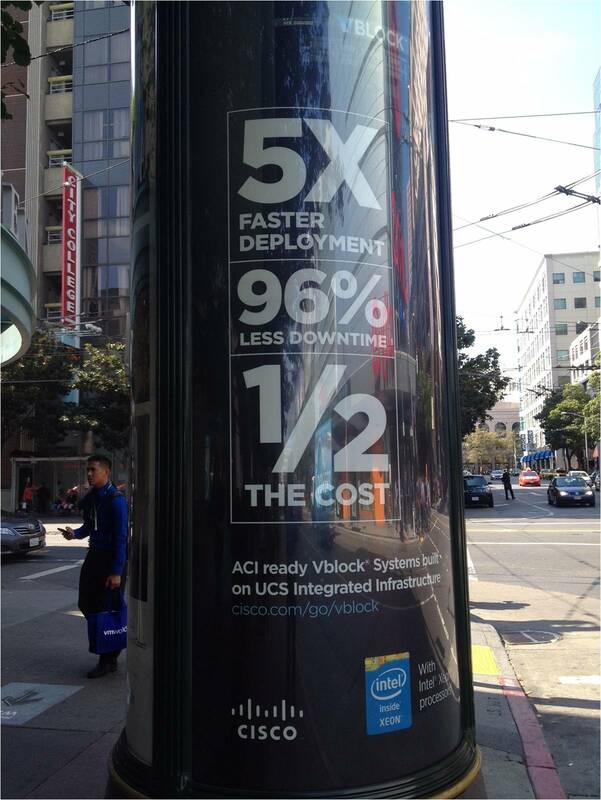 But how do they really see HCI? 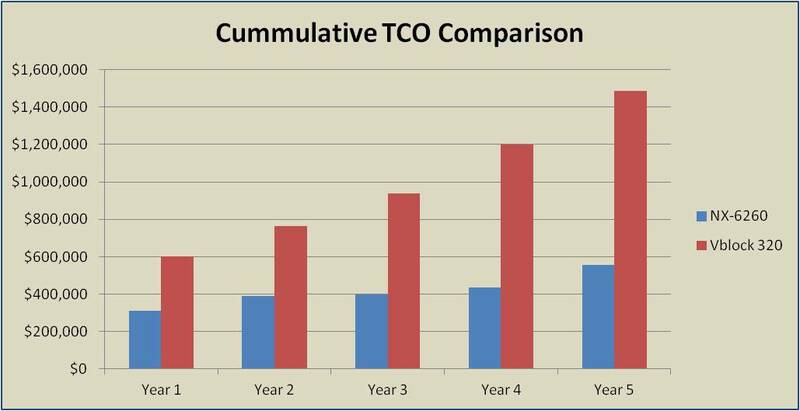 Yesterday provides some clues: An article from The Register discusses declining array sales; a blog post from EMC President of Global Systems Engineering, Chad Sakac, covers the new VCE HCI announcements; and a post from Pure Storage Chief Evangelist, Vaughn Stewart, makes a case for why HCI won’t replace storage arrays. 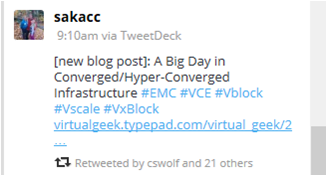 Sakac also references both VSPEX Blue and EVO:Rack – both of which, along with Vblock, are now part of EMC’s VSPEX converged infrastructure division. Stewart goes on to outright bash HCI – making an argument that data mirroring on a virtual disk basis is inferior to RAID (a technology invented in 1987). 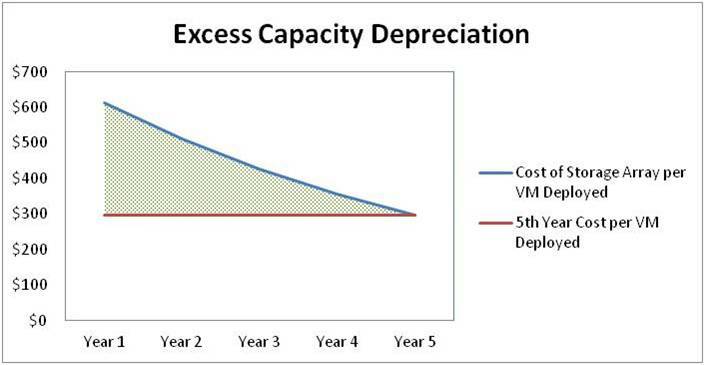 Stewart also presents lots of calculations claiming low storage utilization and other supposed HCI limitations. I’m not going to address Stewart’s claims in this post; they may very well be applicable to other HCI players. 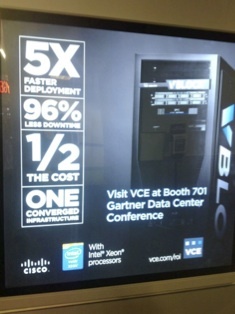 They do not apply to Nutanix. Josh Odgers (aka FUDbuster) is writing a post in response to Vaughn’s piece. Stewart made no mention in his article about Pure’s own apparent plans to introduce an HCI solution. Since NetApp’s Mike Riley wrote the post, VSAN and Hyper-Converged will Hyper-Implode, last June, it’s unfair to assume that it reflects NetApp’s current day perspective on HCI. On the other hand, even when NetApp unveiled ONTAP EVO:Rail a few months ago, the company made it clear that HCI, without NetApp storage, is not suitable for the enterprise. Sakac, Stewart and Riley are among the most respected technologists in our industry. But they also work for array manufacturers and naturally see the world through the lens of protecting legacy business. 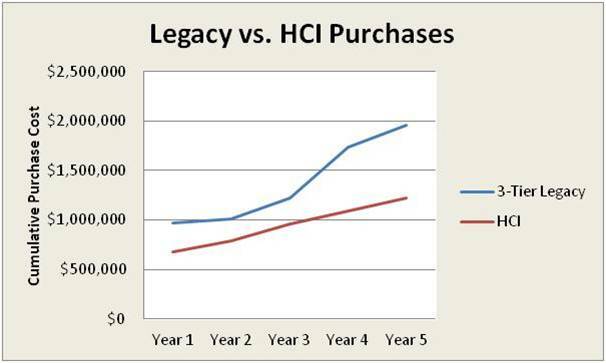 The tremendous gain in mind share of HCI is driving the storage players to enter the market. 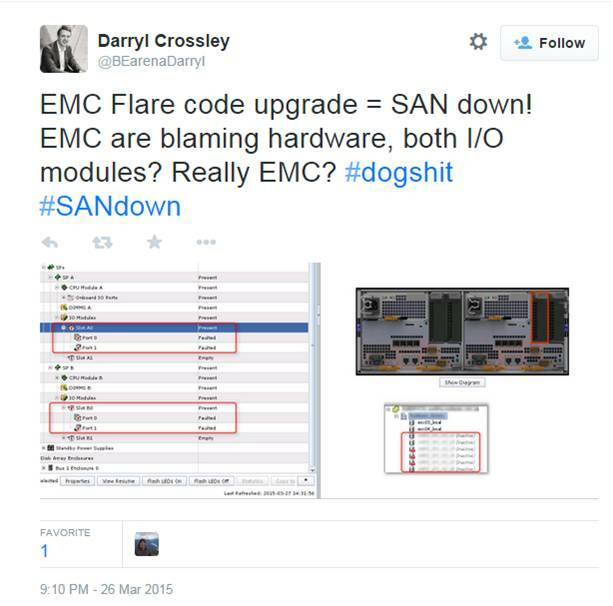 This further validates the technology even though the array manufacturers position HCI as a low-end alternative to disk or flash arrays. 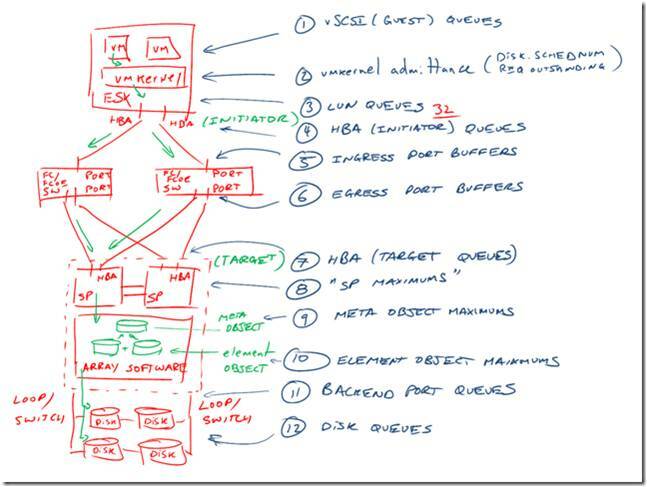 Nutanix, on the other hand, eats breaths and sleeps web-scale HCI in all that we do. It’s a question of mind set. 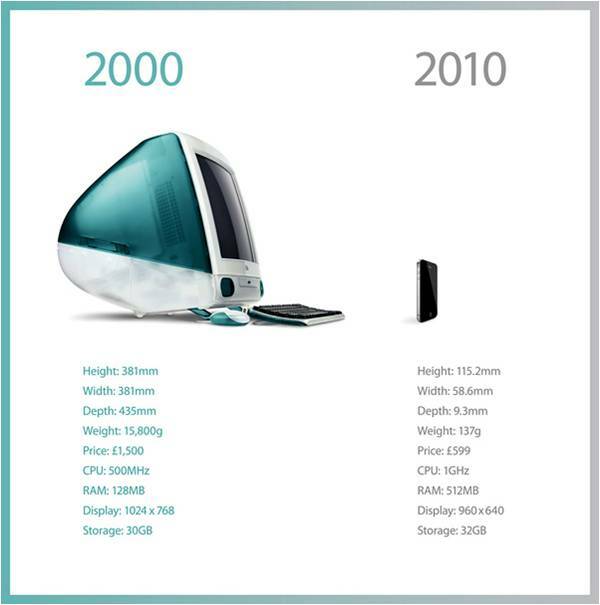 The array manufacturers offer customers yet another storage option. 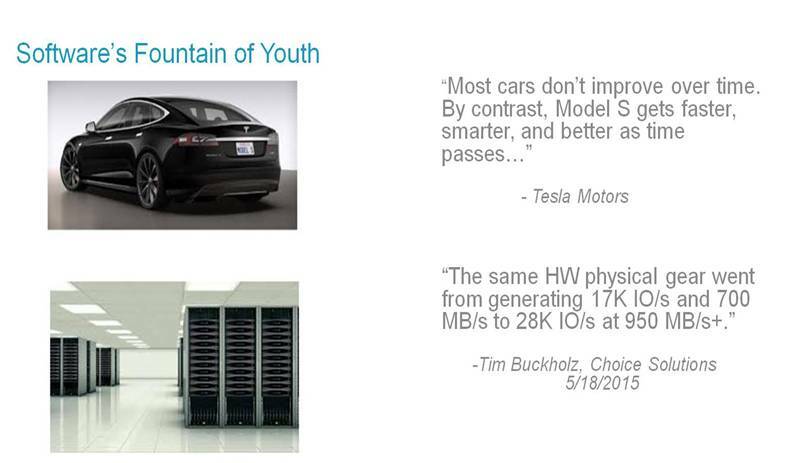 Nutanix is revolutionizing the virtualized datacenter.